#EMILY comfort and elegance to complete the spaces, dedicated to relaxation with soft grace. #Lyndon new collection, you can find it at our booth in Milan, Hall 7 Stand D21. 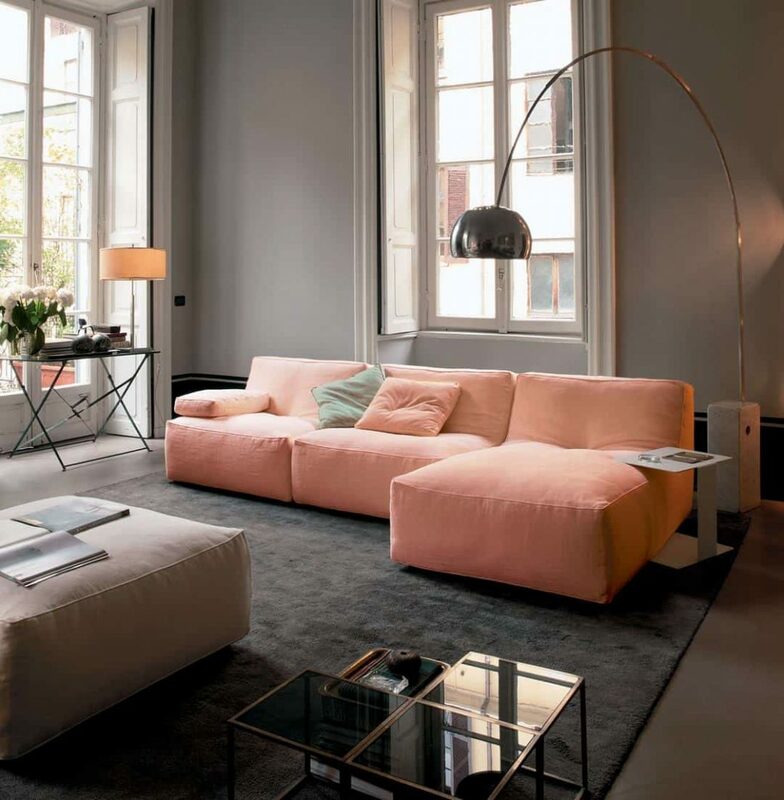 Seating system distinguished by a solid and essential line; high from the ground, characterized by a bridge-shaped foot in aluminum cast that confers lightness and dynamism. A piping in the same fabric chosen for the cover gives a touch of elegance to the model. An important hallmark for this collection is one of 25 cm. thick and one it’s 15 cm. thick. 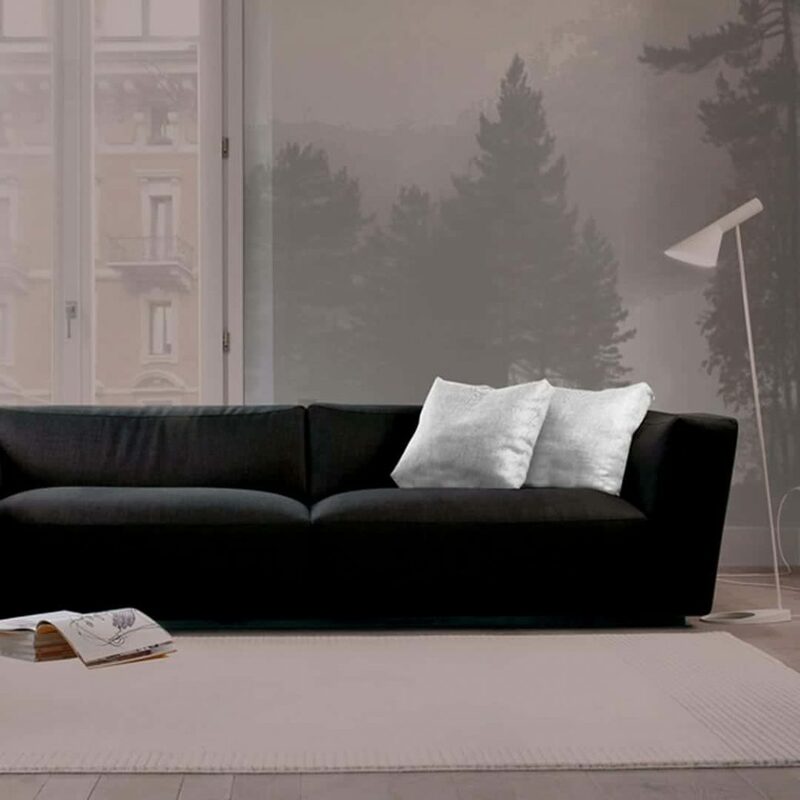 The #NOAH collection is a system that includes sofas as well as numerous sectional elements, corners, side elements, chaise lounge and various poufs, which, combined as desired, offer innumerable combinations. #Elliot is a range of upholstered furniture designed to offer maximum comfort, not only ergonomically, but also visually.